Miss World 2014 has been officially announced that the pageant will be held in London. The host City London is the most populous region, urban zone and metropolitan area in the United Kingdom with an estimated 8,308,369 residents in 2012. 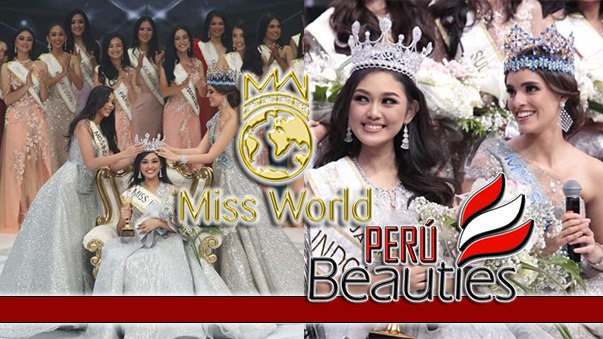 The beauty contest of Miss World 2014 is the 64th Miss World pageant. Right after completing the 63rd Miss World 2013 in Indonesia, the next edition of the contest was officially announced. The competition will be held in November 2014 in London, United Kingdom. The host city of London is the capital city of England and United Kingdom. With an estimated 8,308,369 residents in 2012, London city is the most populous region, urban zone and metropolitan area in the United Kingdom. This is also the largest city in the European Union. Venue of the pageant will be soon announced. Megan Young, Miss World 2013 from the Philippines will crown her successor at the final section of the event. 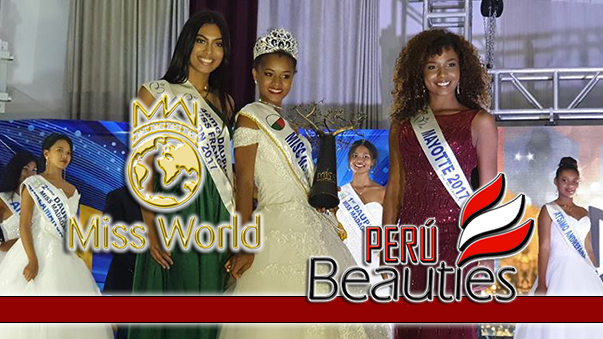 The Miss World 2014 pageant will be live broadcasted on many large international television channels as well as national channels of countries that the participants come from. It is expected that there will be nearly one hundred of Miss World 2014 contestants from countries and territories around the world competing at the contest. As of November 2013, 13 countries that has been confirmed to participate the pageant. Miss World 2014 working schedule will be announced soon. Please come back another time for updating.